Most of us have had at least a moment, before diving into something new, in which we experienced apprehension; a fear of the unknown. We paused, considered our fear, and either looked it in the face and laughed or let it consume us. 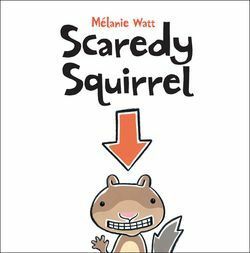 Scaredy Squirrel, a picture book by Melanie Watt, encapsulates this fear in the personality of the title character. I won't ruin the book for those who haven't read it. Suffice it to say that Scaredy Squirrel is afraid of a lot of things and it takes an accidental occurrence to push him out of his comfort zone and into the wider world. Scaredy Squirrel succeeds in making fear of the unknown relatable to its audience. 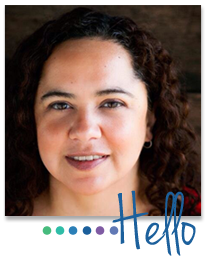 It teaches kids that fear is a normal part of life and illustrates the rewards of conquering it. It does all of this without being heavy-handed and preachy. It is light and funny and makes it easy for the reader to see himself/herself in the character of Scaredy Squirrel. Scaredy Squirrel is the first of a series that I will thoroughly enjoy introducing to my second graders in the coming year. See you next Wednesday with another great picture book.